Tenerife has so many attractions and activities that you may be overwhelmed by all the choices you have. 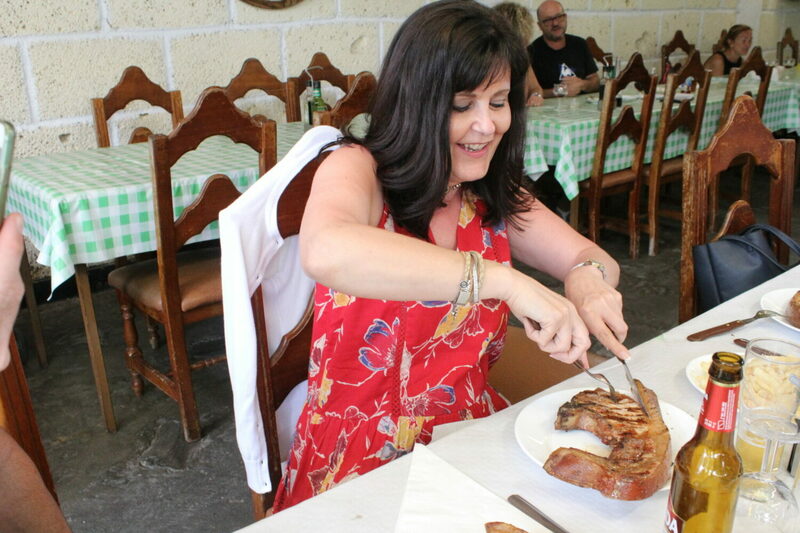 To help you out, here is my Tenerife Guide from A-Z. I’ve chosen one attraction or place for each letter, and if you know somewhere or something which you think deserves the top spot more then let me know in the comments section below. The Anaga Mountains are a place all of their own. The range sprawls across the northeastern part of the island, spewing green across the sandy landscape. The Anaga Mountains are for people who want a little variety in their beach vacation. Here, you’ll walk in the clouds, surrounded by lush, green trees and plants of all varieties. The hike down the ravine from Masca to the beach is on one of the most spectacular trails in Tenerife. This is an amazing hike, where you will find yourself enjoying beautiful views, scrambling over rocks, paddling through crystal-clear streams, and watching out for local wildlife, such as lizards, colourful butterflies, and even osprey flying overhead. Costa Martiánez is an amazing swimming pool complex designed by Cesar Manrique. The complex is made up of many huge seawater pools, and the whole area is clean, beautiful, and well maintained. The views of the sea and the surroundings, from inside Lago Martiánez are stunning. 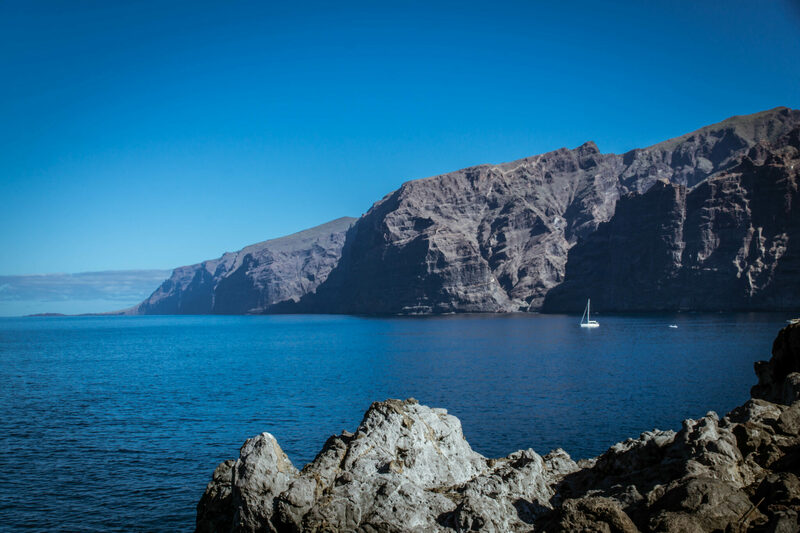 Those who love sea life will enjoy a boat excursion off the coast of Tenerife. The waters are deep, yet warm and host thousands of species of microscopic life, perfect food for hungry whales, dolphins and other sea mammals. There are 28 cetacean species of whale, dolphin, and porpoise to see. How many can you find? El Médano is everything you imagine a beach paradise to be, plus a little more. While you have the sandy beaches and the sun-filled sky, you also have beachfront shops where you can catch a break from the water and grab a beer or ice cream cone. This area is perfect for kitesurfers, windsurfers, and kite-flyers. Tenerife has great conditions for all year round freediving. No matter if you are a beginner and looking for somewhere to try freediving for the first time, or an experienced freediver wanting some training dives, then there is sure to be a company that suits your needs. 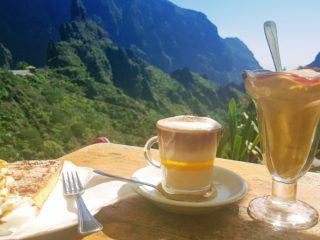 Garachico is a lovely place to stop for a while, about 25 kilometres west of Puerto de la Cruz. There is much to explore here, such as shady narrow streets, lovely cafes in hidden squares, and local craft shops. The best attraction is the lava pools. These are naturally formed and are great for a dip in the ocean. You can also enjoy walking along the paths between the pools and just enjoying the view. If you have the chance to go hiking in Tenerife then be sure to take it. The nature is amazing and different all over the island from the dry south to the fertile north, to Teide National Park in the middle. The Drago Milenario, the 59-foot tall Dragon tree of Icod in Tenerife is the largest of its kind and has become a symbol of the island. From a distance, it almost looks like two trees intertwined in a permanent hug; the gnarly trunk stands strong beneath branches that look like raised hands. A fun way to explore Tenerife is to join a jeep safari. You can choose from different excursions such as a Teide Tour, a Masca Tour, an Around the Island Tour, and even a Stargazing Tour. There are many different kayak companies in Tenerife. Some where you just rent a kayak and off you go by yourself, and others where you have a guide and a chance to see dolphins swimming close by. 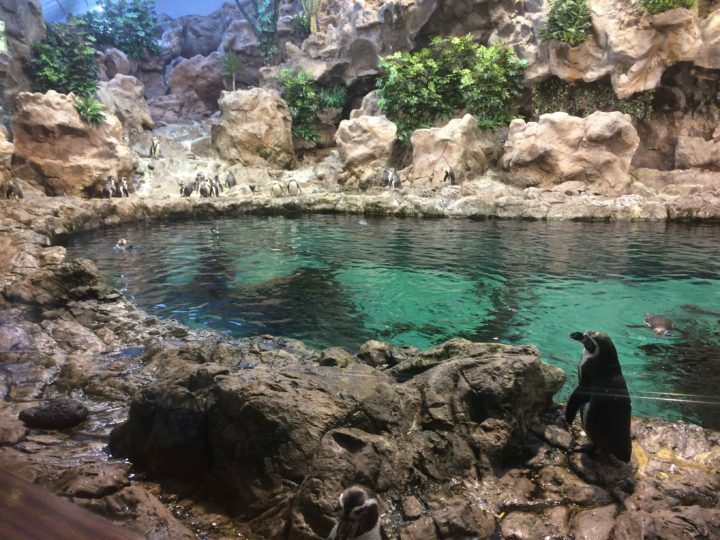 Loro Parque in Puerto de la Cruz is a great zoo to visit and is loved by people of all ages. There are many animal shows to watch such as sea lions, dolphins, killer whales, and bird shows. Just remember to check the show timetables so you can fit them all in. Monkey Park is a fantastic place to spend a couple of hours. 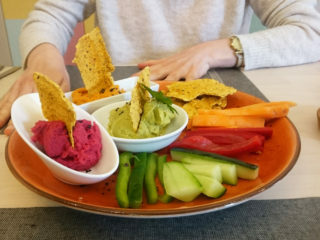 You can actually feed some of the animals here, which children and adults love! It is lovely to have little monkeys come over to you, and take some of the food. The best part though is being in with the lemurs, and being able to stroke and feed them. 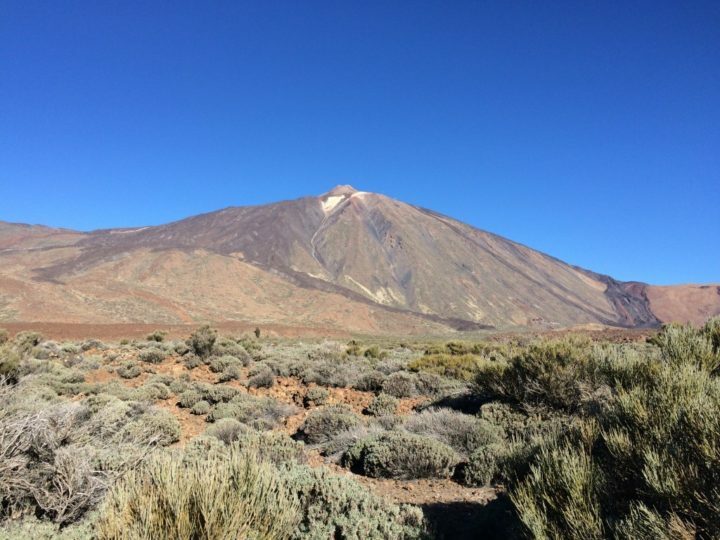 A great day out when in Tenerife is a visit to El Teide National Park. If you have rented a car then you can drive up through the park and come out at the other end of the island. It is fantastic to drive through lava fields, and see the old flows of lava on the volcano. The pine forests in this area are beautiful and very scenic too. Orotava is a traditional Canarian historic town. 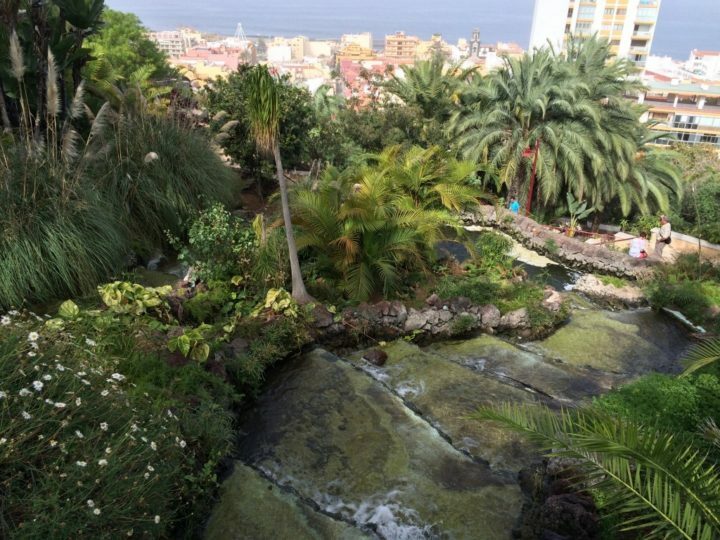 It is situated in the middle of banana plantations, with amazing views over the Orotava Valley. Enjoy the pleasure of a stroll through the cobblestone streets, and admire the beautiful architecture of mansions, museums and churches. Take in the sights with a drink on a cafe terrace at a plaza, and smell the sweet scent of the many flowers. 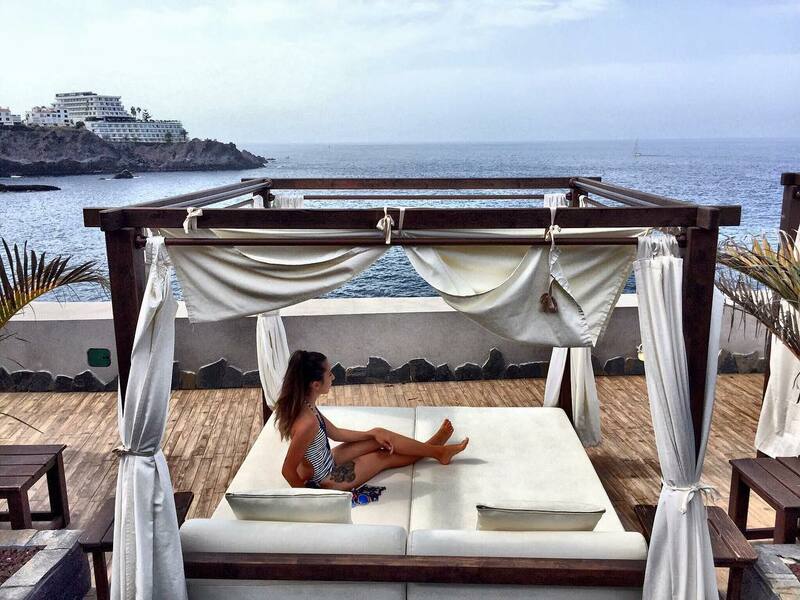 Puerto de la Cruz has everything you could want from a holiday in Tenerife. You will feel like you have entered a paradise as you relax on the beach or take a walk through one of the many gardens. If you want to experience a bit of culture, you can take a walk through the cobbled lanes downtown or just sit on a cafe terrace outside one of the colonial style restaurants lining the streets. This is along the same lines as the Jeep Safari, but even more fun as you get to drive your own quad bike. It is very exhilarating to ride a quad bike in Teide National Park or through the forests, and the views are stunning. Los Roques de García are rock formations found in Teide National Park, which are thousands of years old. This is a great place for trekking with some amazing landscape and great hiking paths to follow. The views of the park and El Teide from here are spectacular so remember your camera. After a visit to Siam Park, you will understand why it is rated one of the best water parks in the world. It really is that good! You have a huge choice of superb waterslides, some relaxing, and some which will propel you down them at high speed. You can be surfing waves one minute, and watching deadly sharks the next. Playa de Las Teresitas is said to be the most beautiful beach in Tenerife, and if you visit here you will see why. The soft golden sands, shipped in from the Sahara Desert, stretches across the whole beach. With the tropical palm trees and the turquoise sea, you could be forgiven for thinking you have arrived in paradise! 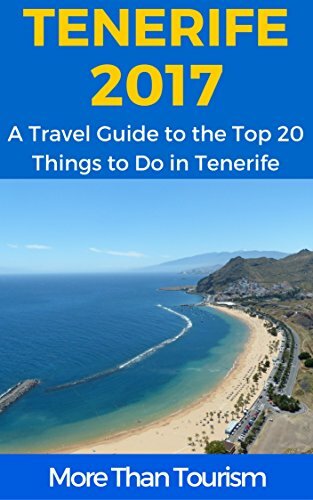 Tenerife is certainly a unique island. From its “Dragon Tree” to its “Lava Caves” there is something different to see and do here for all ages. El Teide is an active volcano, but don’t worry, it hasn’t erupted since 1909. At 3718 meters, it is the highest mountain in Spain. The views in this area are breath-taking, and you won’t know which direction to look first. There are a couple of visitor centres, where you can pick up maps and souvenirs. Tenerife is described as the ‘Island of Eternal Spring’, and after a visit here, you will understand why. While the south is a little warmer, there really isn’t that much difference and the north makes up for the slightly cooler weather with the green lush nature. 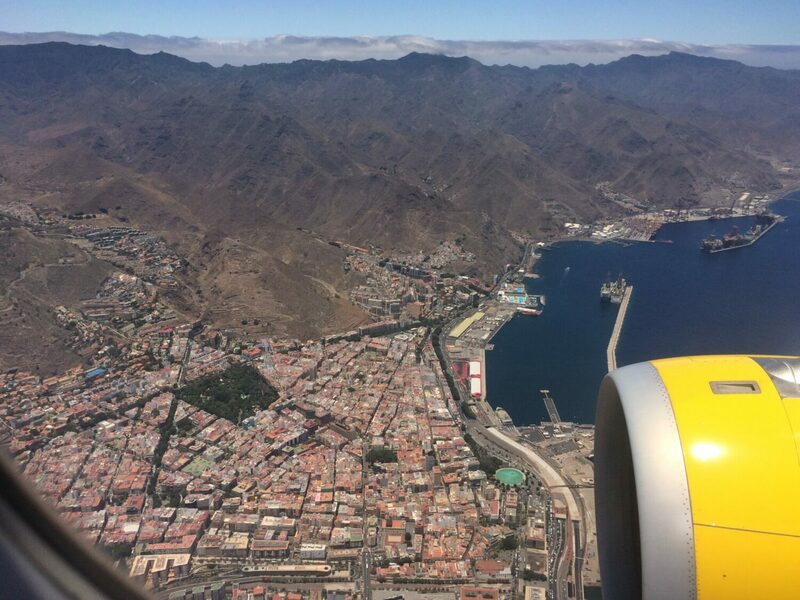 The good thing about Tenerife is that if it’s raining where you are, jump in your car or on a bus and drive for a little while and you are sure to come across a place where the sun is shining. 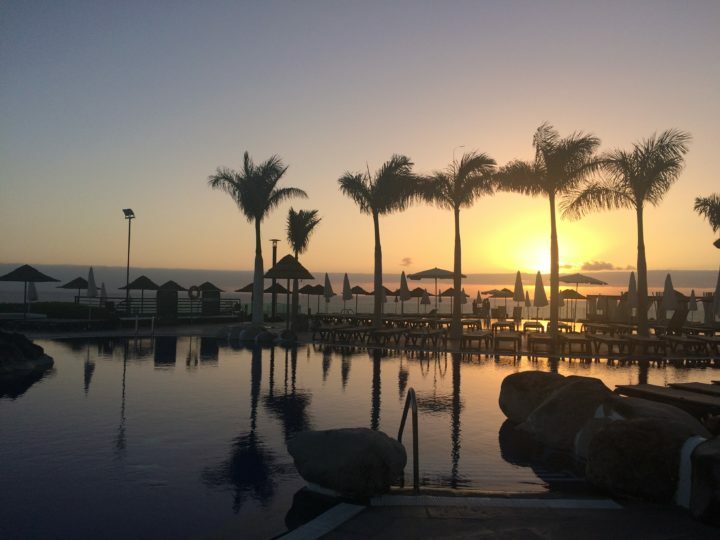 With great weather, fantastic beaches, beautiful nature, and lots of top rated attractions for all different ages, I would say that Tenerife certainly has the X Factor! A yacht trip in Tenerife is the luxury way to see the whales and dolphins in their natural habitat. With a free snack and drinks included, and also free snorkel equipment, the prices are actually quite reasonable and around €60 for an adult. Some companies will also arrange free pick up and drop off at your hotel. You can also book private tours, but then the price is much higher. 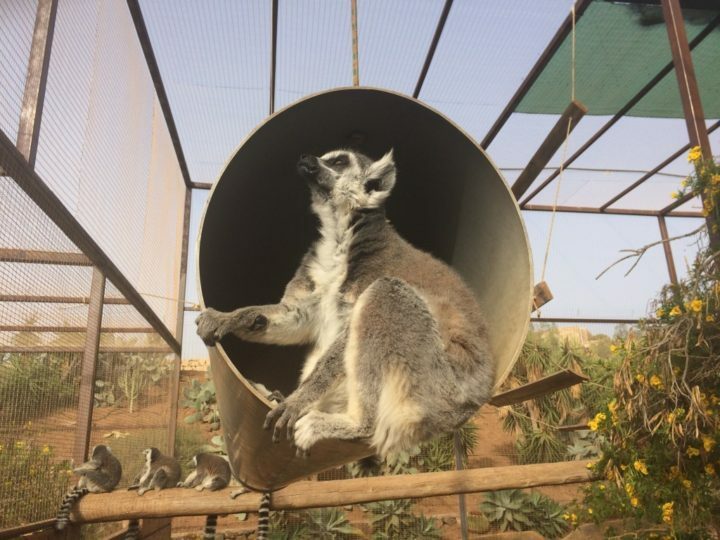 Jungle Park is Tenerife’s wildlife refuge and adventure park. Over 500 species call the park home, from pumas and tigers to penguins and primates. They are housed in a natural setting of more than 75,000 square meters.